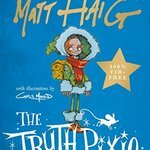 Matt’s fantastic festive trilogy is now available in paperback and rather excitingly, has now been joined by a new, sweet rhyming story The Truth Pixie! A very funny and lovable tale of how one special pixie learned to love herself. 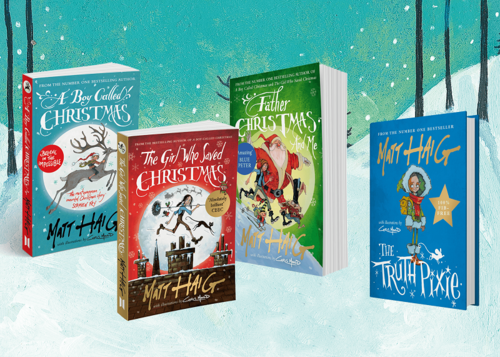 Canongate is celebrating the completion of this magical series by creating this fun and festive competition. CLICK HERE to download the competition sheet. Scan and email your competition sheet to Kimberley.Sheehan@readingagency.org.uk with the subject line ‘Father Christmas and Me Colouring Competition’.